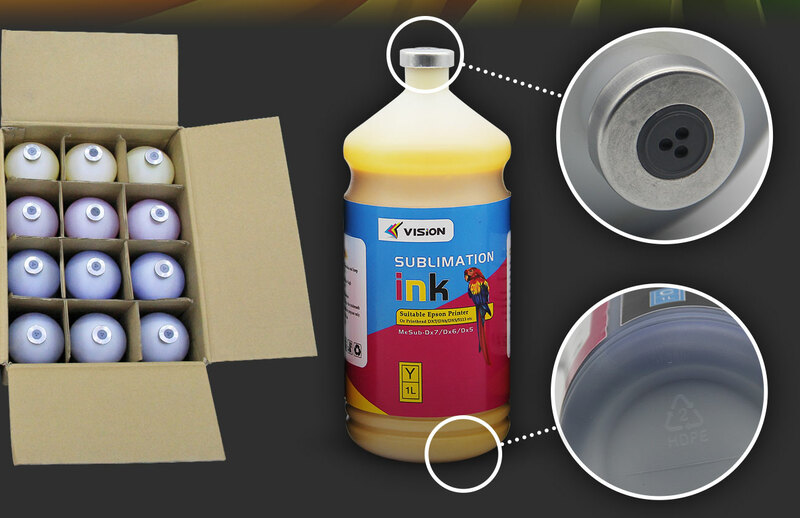 A good quality sublimation ink ,it must have a very high”color reduction”. Otherwise the transfer result is not vivid. 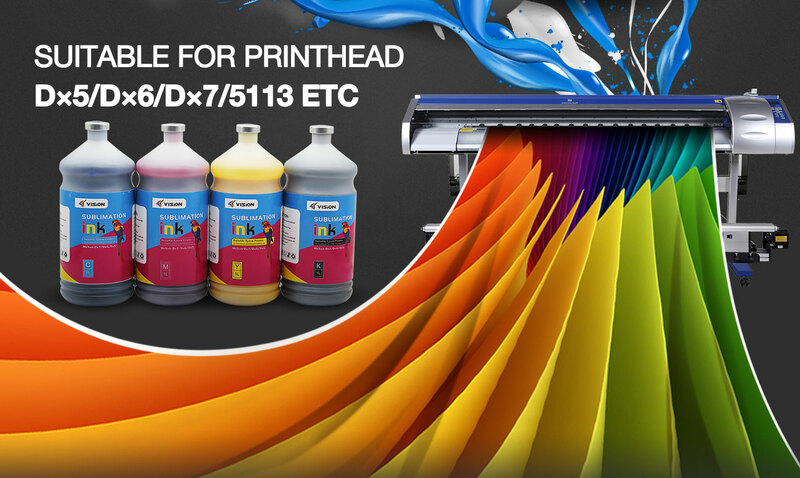 Our high quality sublimation ink ,could restore the original color more than 90% percent. The smaller the particle, the better the quality of the sublimation ink. If the particle is too big, first it will block the printing head. Second the printing result and transfer result will not be fine and smooth,you could see some small particles through magnifying lens. 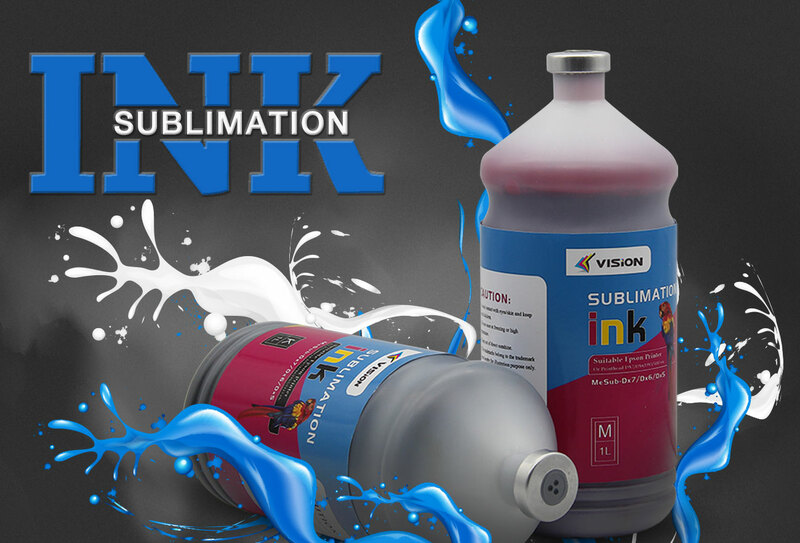 For sublimation ink , a very big problem is that the black color is not black enough. If the color is not pure, no doubt it could not restore the original design to your substrate. Some clients often complaint that after printing, the dye sublimation paper dries to slowly. They think it is the sublimation transfer paper problem. Actually the drying time also has something to do with the sublimation ink. Some clients buy the cheap sublimation ink, which the major component is water, not sublimation dye, so in fact , you are printing water to the sublimation paper rather than sublimation ink, no doubt the paper is drying too slowly. The higher the price, the better the quality.